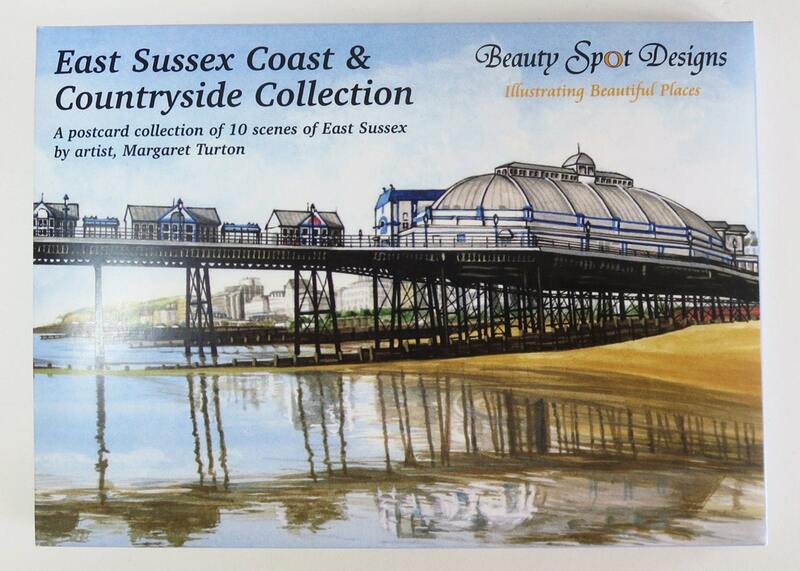 A beautiful collection of ten postcards illustrated by Sussex artist, Margaret Turton. 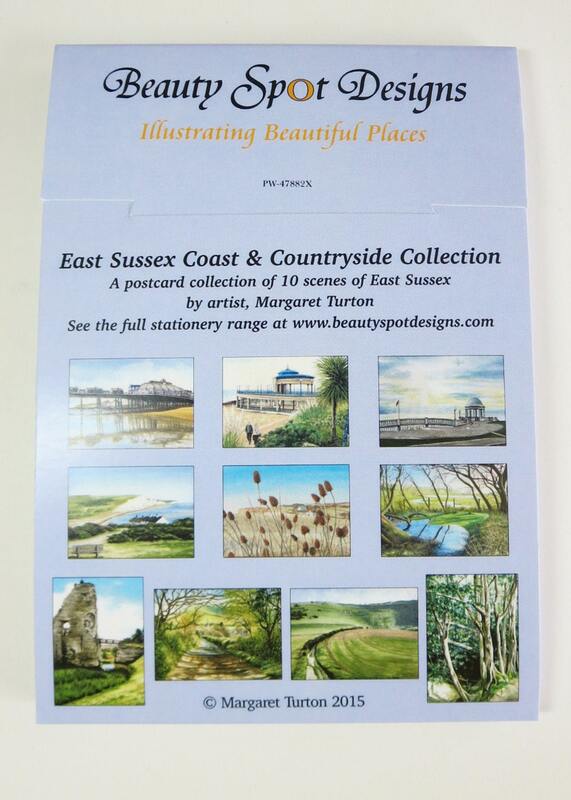 Each postcard shows a scene from this lovely county in the south of England, all in a presentation wallet. 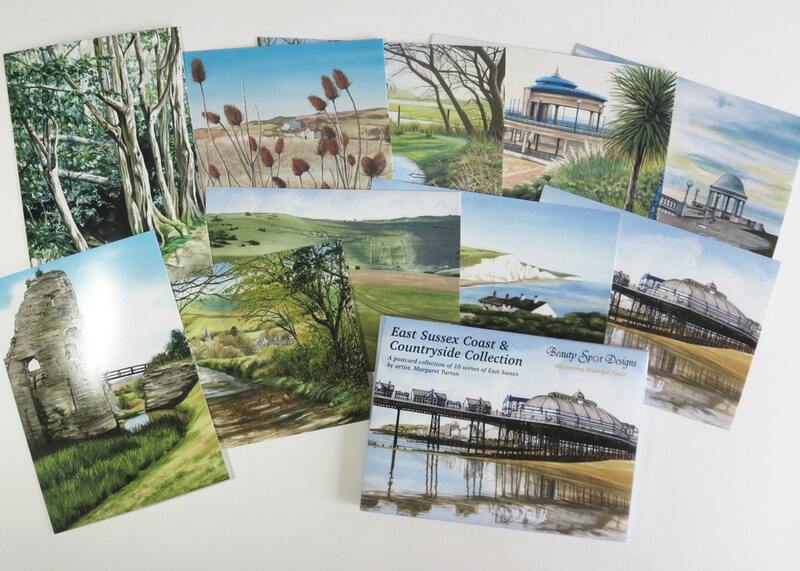 The postcards can be sent in the post, given as gifts or kept as a souvenir.